Online dating sites are helping more people find love than ever before, including those who never thought they had the time to date. EliteSingles​ was founded specifically for busy, ambitious professionals who want their love life to be as successful as their career. 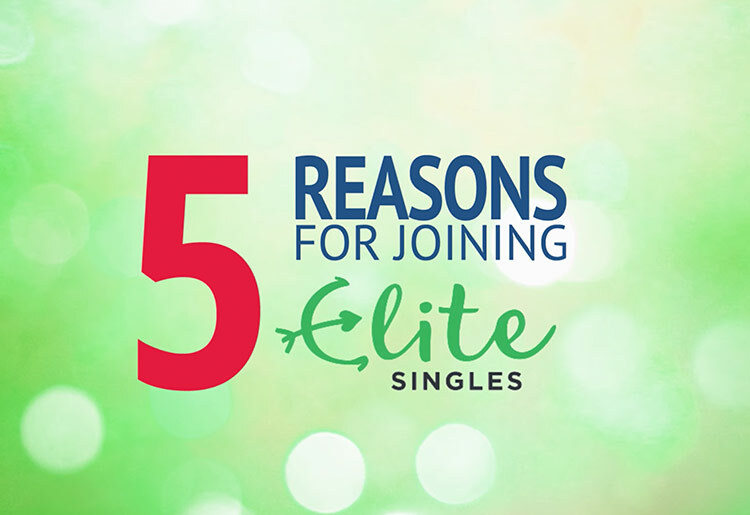 Here are 5 things that EliteSingles has going for it. If you’re a busy professional who is surrounded by like-minded ambitious people, you’re probably not interested in someone whose main hobbies involve sinking into the couch and ordering pizza. On EliteSingles, the user base is made up of people with similar goals and lifestyles in mind. EliteSingles makes use of the sort of “smart dating” technology that many sites have deployed as of late. It uses a series of questions in a personality test to narrow down your likes and dislikes, and sends you matches accordingly. Everything on EliteSingles is put through a rigid set of security measures to make sure that your privacy and data remain safe. The encryption and anti-fraud software is rigorous and should give you some peace of mind. Your profile not only displays the results of your personality test (to give some pointers to potential matches), it also gives you a lot of leeway to tell your own story. In addition, the site offers advice on how to craft a strong profile that will set you apart from the crowd. With EliteSingles things are kept pretty streamlined. The site is recommended to people aged 30-55, so you can weed out some of the people who might not be ready for a relationship, or who are simply not in the same stage of their personal or professional life as you area. There are plenty of fish in the sea but with a busy career, it can be tough to find time to get out there and meet people. With EliteSingles, you can help steer yourself in the right direction.